South Korea's top monetary policymaker will attend a meeting of the world's central bank governors in Switzerland next week, the Bank of Korea said Friday. BOK Gov. 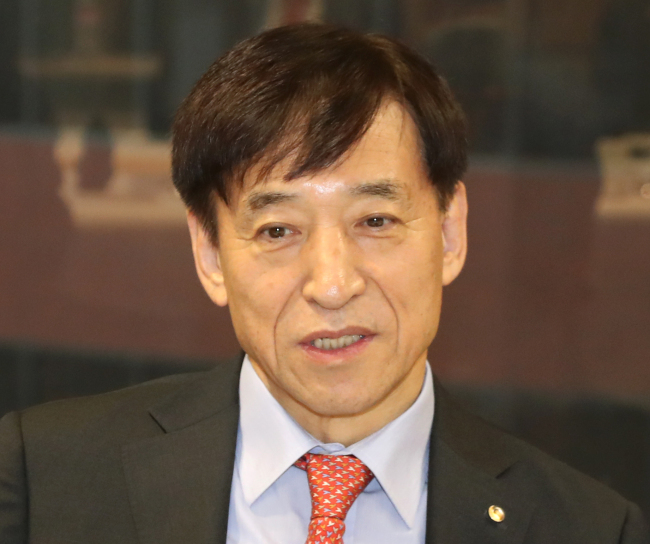 Lee Ju-yeol is scheduled to leave for the northwestern Swiss city of Basel on Saturday for the meetings of the Bank of International Settlement. The two-day meeting will kick off Sunday, with the BOK chief to return home next Wednesday, according to his office. He will exchange views with his counterparts from major economies on current global economic situations and financial market conditions.